The Ministry of Environment and Forests has been issued directions by the CIC to inform the people through the Commission about impact and harmful effects on Mumbai people due to digging and burning of hills, report of study done or action taken, if any, or if any action is contemplated on this situation, and to find out from the authorities concerned whether such destruction of hills is permitted. Under Section 18 of the RTI Act, 2005 Central Information Commission or State Information Commissions can summon and enforce attendance of persons, examine witnesses and force them to give evidence on oath or produce the documents.Where the CIC is satisfied that there are reasonable grounds to inquire into a matter, it may suo moto initiate an inquiry in respect thereof. The commission(s) will have parimateria powers as that of the civil court for inquiry purposes. It can also requisition any public record from any court or office. It can issue summons for examination of witnesses or documents etc. 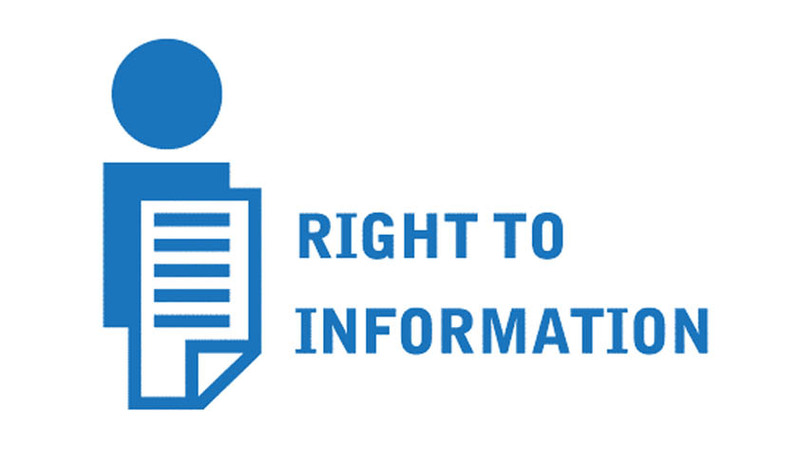 It can inspect any record to which the RTI Act applies, which is under public authority, and no such record may be withheld from it on any ground. The Commission directed the Ministry of Environment and Forests to inform the people through the Commission about the causes, impact and harmful effects on Mumbai people of digging and burning of the hills. It also sought to know if any study had been done or action taken, or if any action was contemplated on this situation by the authority. It wanted to find out from the authorities concerned whether such destruction of hills was permitted or not. The Commission directed the Chief Executive Officer of Delhi Jal Board and the Deputy Director Education to give a report on drinking water facility in the schools of Delhi with challenges, proposals and plans to provide the drinking water along with the time frame for the same, and Department of Education to collect information from those forty schools as to drinking water facility and furnish the same to the NGO complainant, Paradarshita and Shreya Roy Chowdhary, Correspondent of Times of India, Delhi.